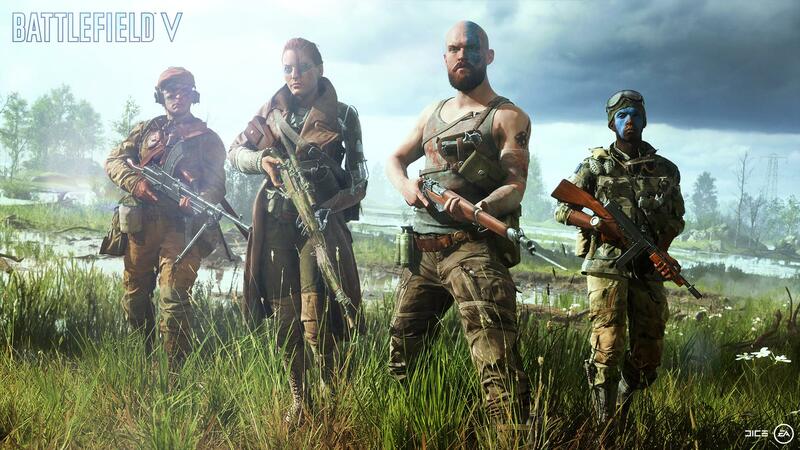 Battlefield is a first-person shooter video game developed by EA DICE and published by Electronic Arts, After they got huge success in 2016 and in 2017, the battlefield will return in 2018 and will be called as Battelfied V or Battlefield 5. A huge amount of information has been harvested from its official trailer, many players around the globe didn’t like the trailer which upset them while many other players around the globe enjoyed the trailer and feeling optimistic about it. More information about this new awesome game will be revealed after an event of Battlefield 2018 at this year’s EA play, which will take place in LA from June 9 to June 11, including hands-on impressions. Battlefield V will be launch in two packages, The standard edition will cost around 60$ and will be available on below mentioned release date, While the Deluxe Edition gives players access to title three days early, on October 16. Battlefield V will keep its single-player mode on war stories which is widely hoped and rumoured as well, Map will be wider this time new locations will be added such as North Africa, Norway, and the French countryside. 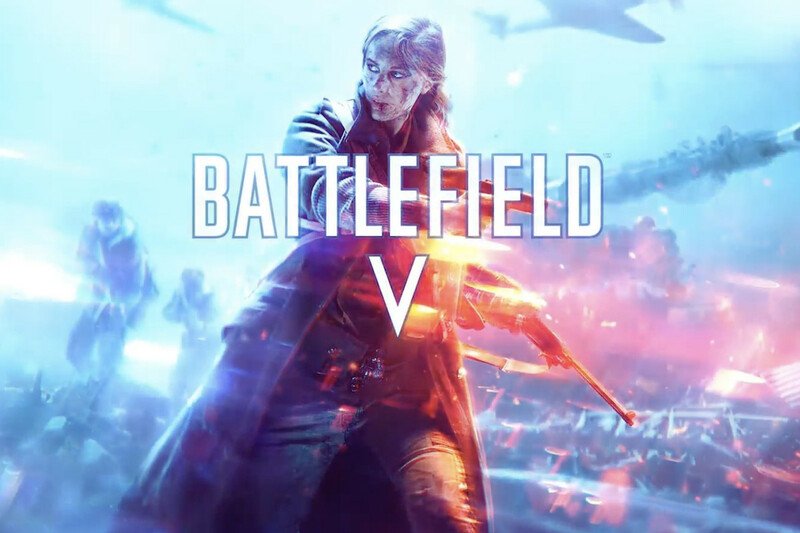 As rumoured, Battlefield V will take place during World War II, making it the first installment in the series to be set during the conflict since 1943 to 2009’s Battlefield. On what platforms we will be able to play this game on? EA has confirmed that Battlefield 5 will be released on October 19, with 4-player co-operative mode. The game will be launched with no loot boxes and with no premium pass.